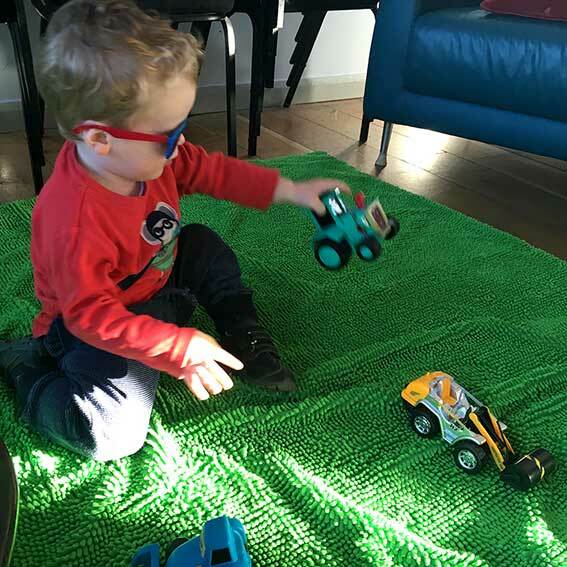 From breastfeeding support groups, to young mums, bumps and babies, toddler groups, and teenage cafes, we are either running the groups or they are currently in the planning - scroll down for our current timetable. 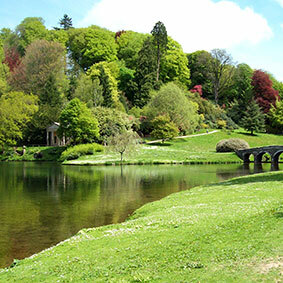 Our Buggy Walks take place at Stourhead - every other Thursday, 10.15am, for a walk around the gardens. Please register at the Balsam Centre first. Come along to this informal friendly swimming session. 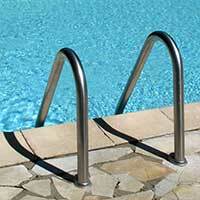 This is a wonderful opportunity to introduce your child to swimming and gain water confidence. Meet at Wincanton Sports Centre. No need to book; just pay the receptionist £2.50 per adult for a Balsam Centre swim. Run by mums for other mums! Mondays, 10.30am - 12 noon. The Midwives now run a clinic from The Balsam Centre. Join us for a chat, support, advice and time to relax. Meet other parents who understand. Run by mums for mums! Whether you're growing a bump, are a first time mum or a veteran parent, we are here to support your breastfeeding journey. These sessions are FREE but you are welcome to make a donatioin in the tin at the breastfeeding cafe. These sessions are open to all, so if you are struggling to feed your baby, or worried about how your baby is feeding, come along to ask questions and get help! Please see the facebook group for further information and other sessions coming up. Healthy snacks are provided along with new and engaging toys, crafting activities, songs and stories. The cost is £1 for your first child, 50p for extra children. Parents/guardians are required to stay with their children and help them to have fun with games, arts, crafts and toys. Parents and guardians are responsible for their children at all times. 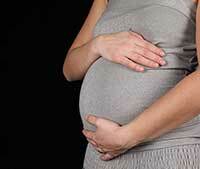 This is a chance for anyone who has used maternity services (Men and Women!) 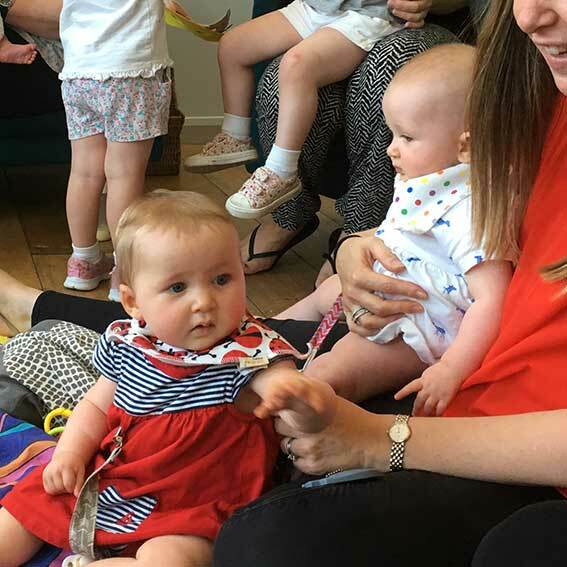 to give their views which will become part of our 'user voice' for future discussions and decisions. .
Run by the Health Visitors based at the Balsam Centre, here you can talk to someone about developmental stages and the health of your baby in a friendly, relaxed and informal session. 1st and 3rd Monday of the month, Milborne Port Surgery, Gainsborough, Milborne Port, 1.00pm - 2.30pm. 2nd Tuesday of the month, Bruton GP surgery, 2.00pm to 3.30pm. 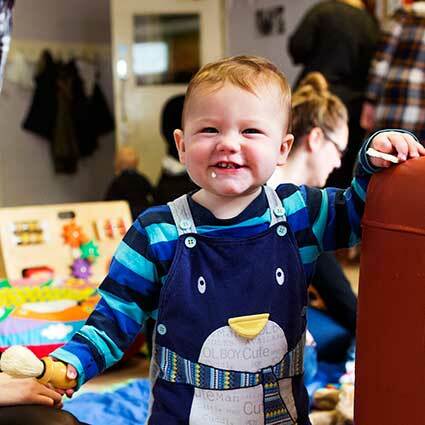 1st Wednesday of the month, Happy Feet Toddler Group, Henstridge Village Hall, 1pm - 2pm. 1st Thursday of the month, Daisy Chain, Templecombe Village Hall, 9.30pm - 10.30am. Moosical Fun for 1 to 5 year olds! We sing! We move! We play! We learn! 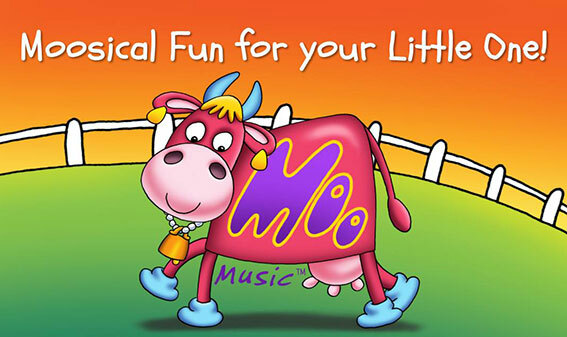 Moo Music is great fun for 1- 5 year olds..... and for their parents/carers too! 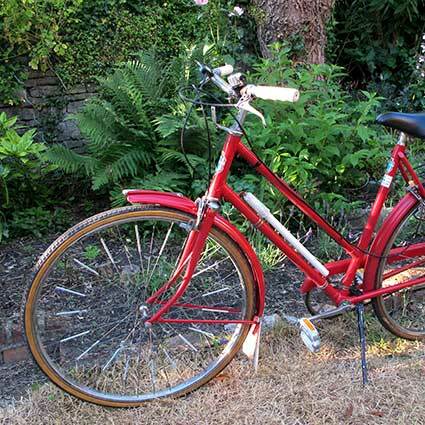 Come and fix up old bikes! Take them apart, work out how they go back together, repair or replace bits that are broken, and enjoy the satifaction of doing it yourself. A social cafe for all teenagers! 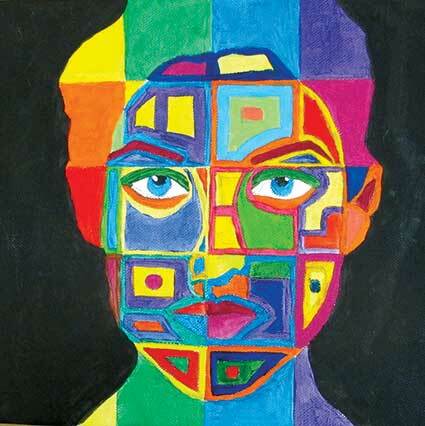 This is a social group for teenagers to get involved with activities like Graffiti Art and games. 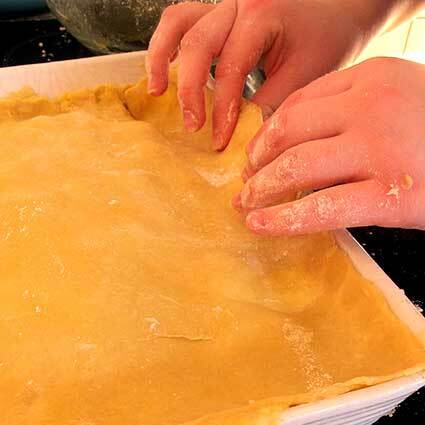 Enabling young people to learn more about how to cook basic but healthy meals that are quick and on budget. For more information, contact Claire at The Balsam Centre 01963 31842 or 07922437466. 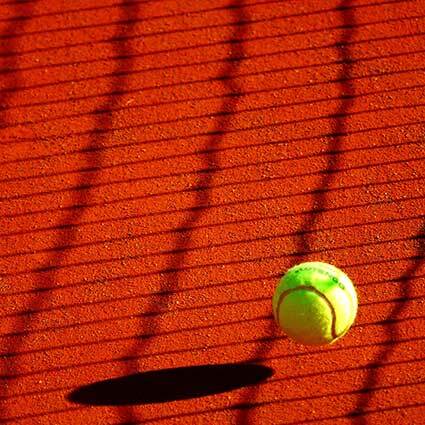 Come and have fun playing tennis with Claire on the tennis courts at the rec. The perfect way to get into this great sport, Claire has devised games to hone your skills if you know the basics, or to start you off if you want to become the next Serena Williams or Andy Murray.